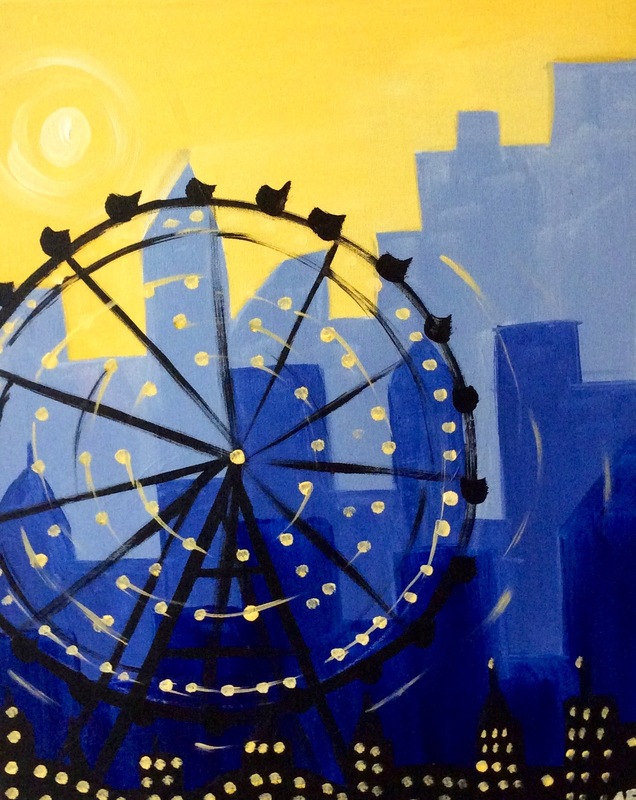 Come out to paint and sip! We will walk you through this painting step by step so no skills needed. 2 hour class. Wine and beer sold on premise for liquid encouragement. Take your painting home when you go. Reserve your seats here! Call in if you want to reserve for a large group.